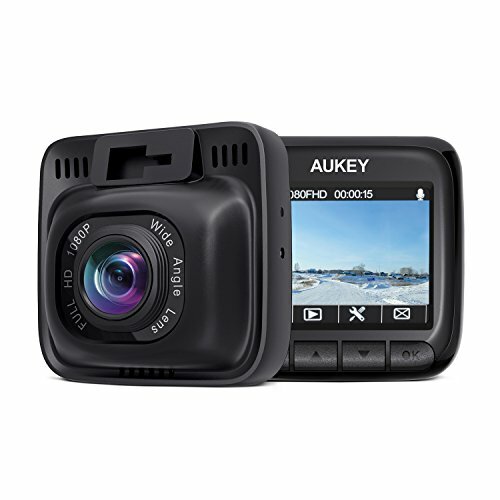 COMPATIBILITY: Made to use with Rexing V1 3rd Generation, V1P 3rd Generation, and V2 dash cams. 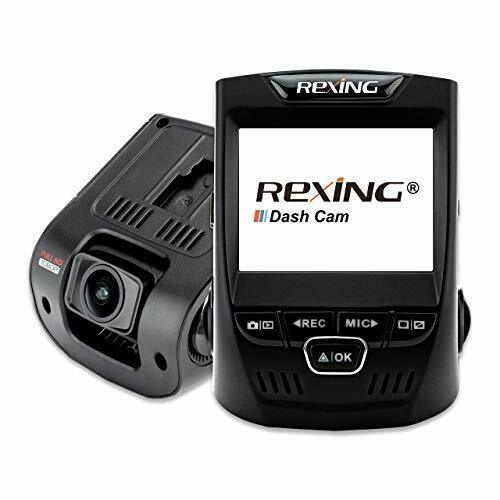 NOTE: This product is NOT compatible with other Rexing dash cams, including the previous generation Rexing V1 or V1P. MAP YOUR JOURNEY: See your exact path taken, play back your recordings with highly detailed location and speed information using our free GPS Logger software. IMPORTANT METRICS: Gives you the option to record your when, where, and how fast you were traveling with several metrics that can prove to be highly useful in reporting a driving incident. ACCURATE DATE AND TIME: Updates your dash cam's time and date to your time zone, ensuring your footage's time stamp stays accurate. 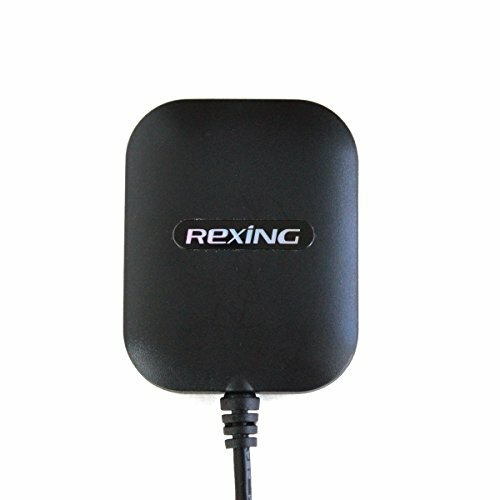 SOFTWARE: GPS Video Player for Windows and Mac, available at rexingusa website. COMPATIBILITY: Made to use with Rexing V1 and Rexing V1P. 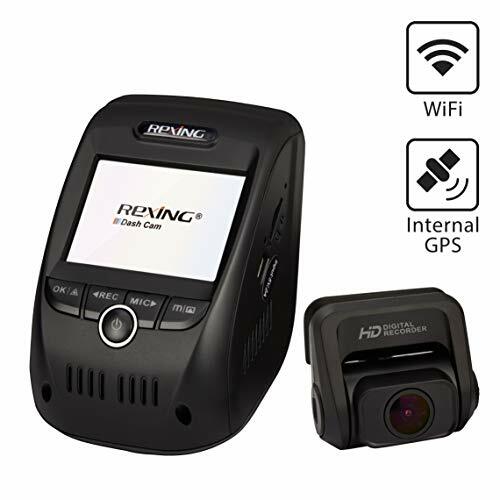 NOTE: This product is NOT compatible with other Rexing dash cams, including the Rexing V1 3rd Generation. 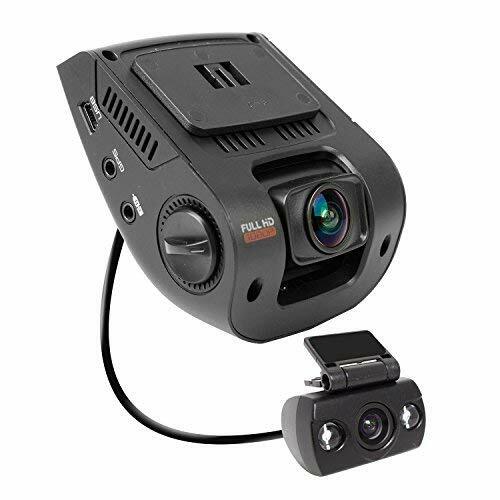 Made to use with Rexing V1, V1P, V1 3rd Gen, V2, F10, & R1 Pro dash cams. 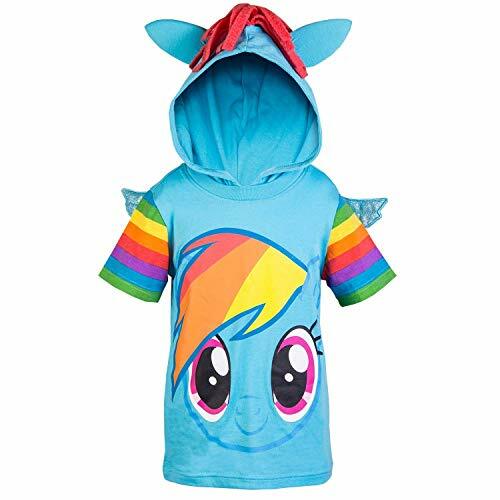 NOTE: This product is NOT intended to be used with the Rexing V1LG, V1P 3rd Gen, or V1P Pro. FULL HD DUAL CHANNEL RECORDING: Front and rear cameras each record 1080p video @ 30fps. WIDE DYNAMIC RANGE allows each camera to perform optimally in low-light situations by carefully fine-tuning the exposure. 170 DEGREE ULTRA WIDE ANGLE LENSES on both cameras open up to capture sweeping views of their surroundings. BUILT-IN GPS: Internal GPS Logger allows you to mark time, date, location, and speed information to all your recordings without the need for a separate accessory. 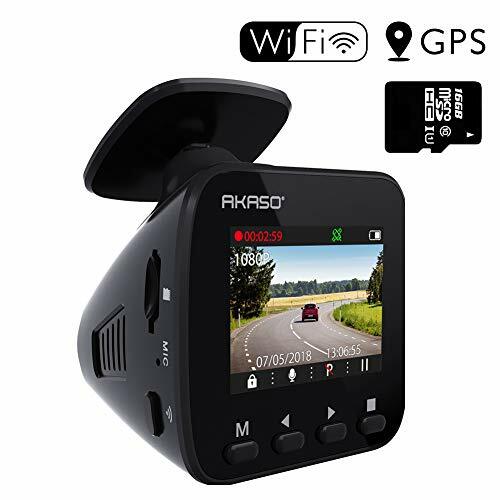 WI-FI CONNECT: View, save, and share dash cam recordings wirelessly on your mobile device with the use of an app interface. SUPERCAPACITOR: Power is delivered by a supercapacitor, a premium alternative to a lithium-ion battery which features an enhanced temperature resistance to hot and cold climates. SECURE RECORDING: Recordings are split into segments. When the storage limit is reached on the memory card, new recordings will automatically overwrite oldest recordings. When the G-sensor detects a collision, the current video is locked, ensuring important footage is kept protected. Supports class 10 or higher micro SD cards up to 256GB in size (not included). 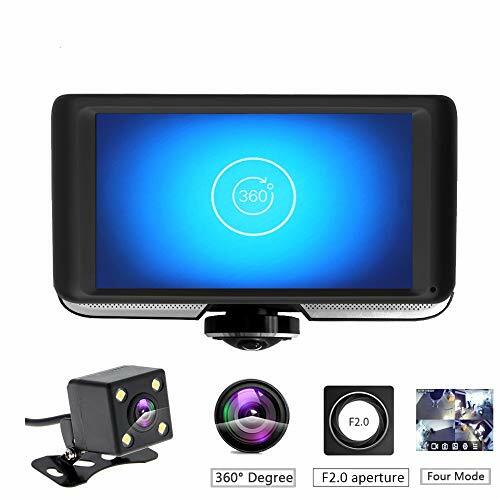 New 7 different joints kit suitable for most car dash cam on the market, include Rexing V1, Z Edge,Falcon F170, Old Shark, YI, Amebay, KDLINKS X1, VANTRUE and other hot selling dash cam. 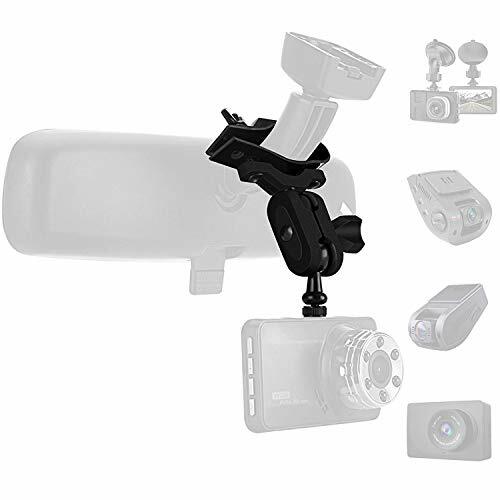 Mount your dash cam behind car rearview mirror, provides better drivers' view. Real 360 degree rotation design, adjust to any angle you want. 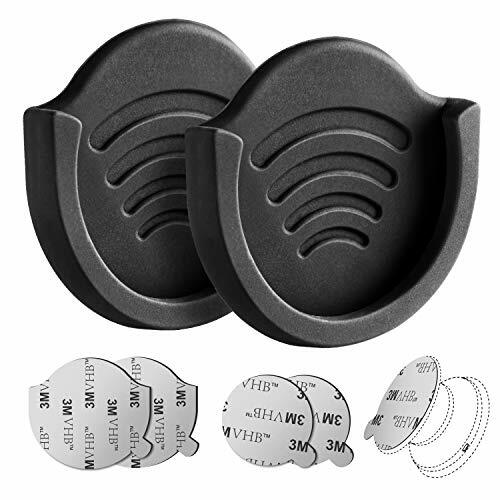 Exclusive 9.70mm ultra-slim design SnakeMount, suitable for most car rear view mirror.100 percent sturdy dash cam mirror mounting solution. 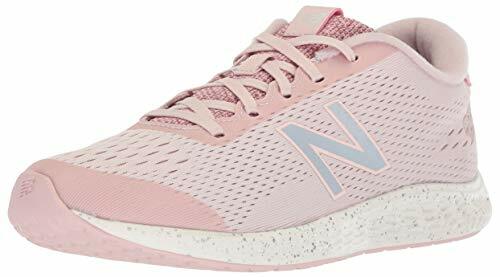 Heat-resistant. Never fall off the windshield. Never. DISCREET DESIGN: Signature low-profile design allows the V1LG to be your well-hidden personal witness. HD DUAL CHANNEL RECORDING: Captures 1080p HD video @ 30fps with front camera. WIDE DYNAMIC RANGE allows the camera to perform optimally in low-light situations by carefully fine-tuning the exposure. HD REAR CAMERA records in 720p @ 30fps, giving you clear, high-definition video of both ends of the road. Discreet design: signature low-profile design allows the v1p to be a well-hidden witness to the road. Dual-channel recording: record from two separate perspectives by connecting the included discreet rear camera to the front camera. 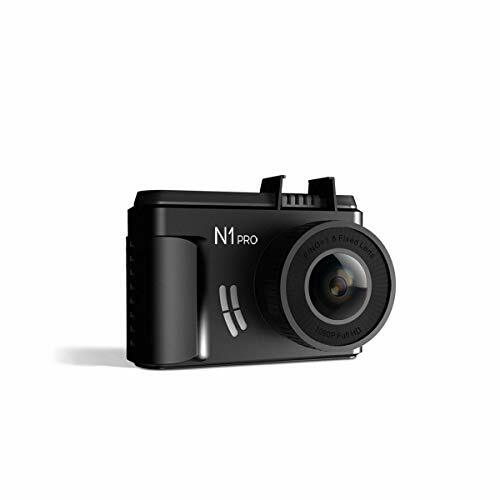 Full-hd recording: front camera captures full-hd 1080p video @ 30fps. wide dynamic range allows the camera to perform optimally in any lighting situation by adjusting the exposure to create balanced images and footage. LOOP RECORDING: When the storage limit is reached on the memory card, new recordings will automatically overwrite oldest recordings. Supports UHS-I Class 10 or higher MicroSD cards (up to 256GB). 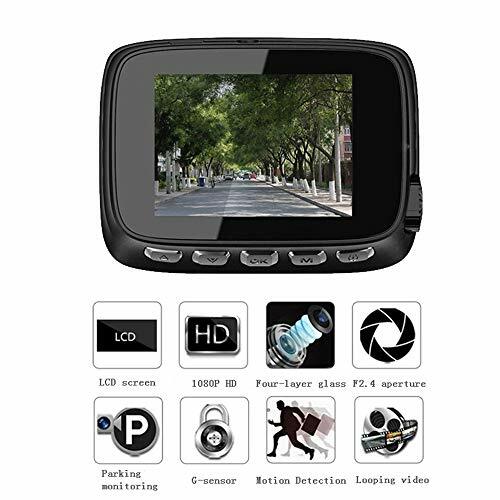 FuriGer Cars Camera, 2.0in LCD HD Car DVR Camera DVRs Full HD 1080P Dash Cam Video Registrars Parking Recorder G-Sensor Dash Camera. 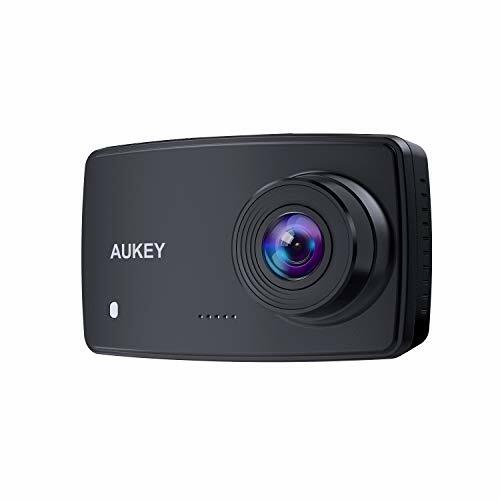 ☞ Full HD Recording - HD 1080P video to help you shoot clearly Day and night,and never skip any details.Comes with 1.5 inche high definition screen can be intuitive to watch all the vedio at any time and also can view the picture in a timely manner. ☞ Emergency Recording Feature - G-Sensor enabled recording occurs as soon as any sudden braking, impact, rapid acceleration or sharp cornering occurs. Emergency locking the current file when detecting a collision to record the accident's moment. ☞ WDR Wide Dynamic - Dual synthetic image processing technology the screen is clear higher quality.WDR functions eliminates glare and dimming. Also supports motion detection, parking monitoring. ☞ Supports Loop Recording - When the storage limit is reached on the memory card, new recordings will automatically overwrite oldest recordings. 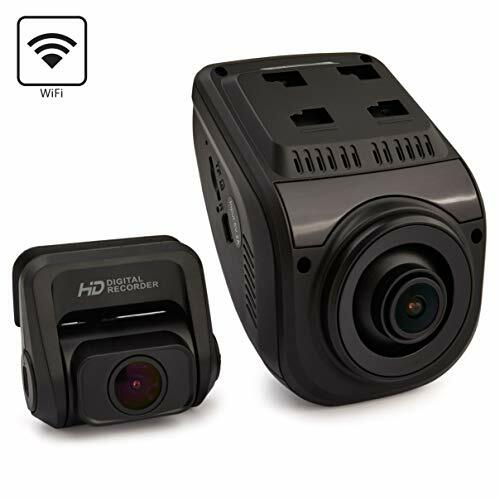 【Mini Size Design & FHD 1080P with Super Night Vision】With mini and compact design (Size: 2.5x1.95x1.5in), the dashcam takes up tiny space in your car, which won't obstruct your vision while driving. Recording HD 1920X1080P/30 fps video with advanced Sony Sensor IMX323, 160° wide-angle F1.8 six layers glass lens clearly capture the license plates as well as road signs during the day and night. 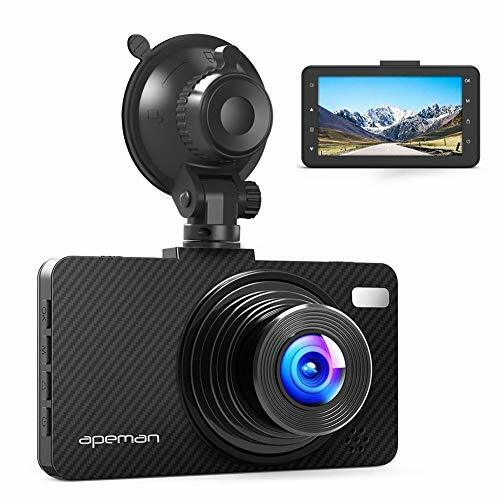 Perfect mini car cam for uber, taxis, truck, SUV, rideshare, lyft drivers, commuters, and families. 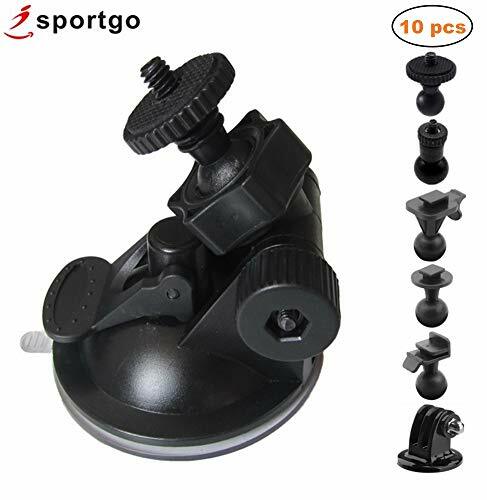 Easy to Install,Remove the suction cup protective film and attach to a Clean and smooth surface to get Maximum holding strength on the Windshield. 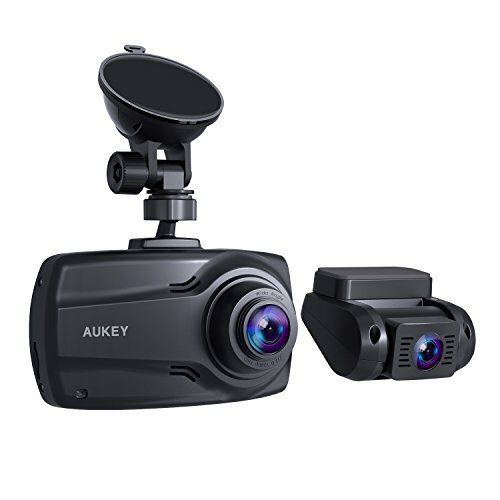 360 degree rotation design,rotate ball adapter head provides flexibility for positioning the dash cam. 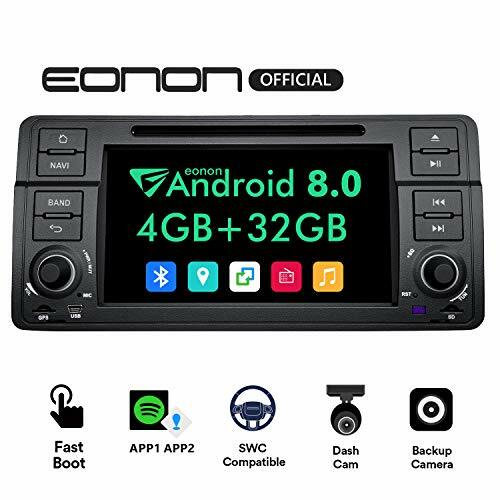 Come with 15+ different joints, suitable for 99% dash cam, Different joints kit to suit most Car Dash Camera, GPS, Action Camera. Easy install and removal, no tools required, never fall down from the windshield. 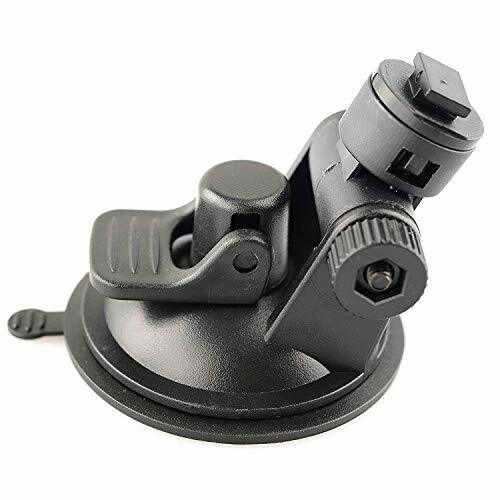 Swivel Ball Adapter Head Provides Flexibility For Positioning The Camera. 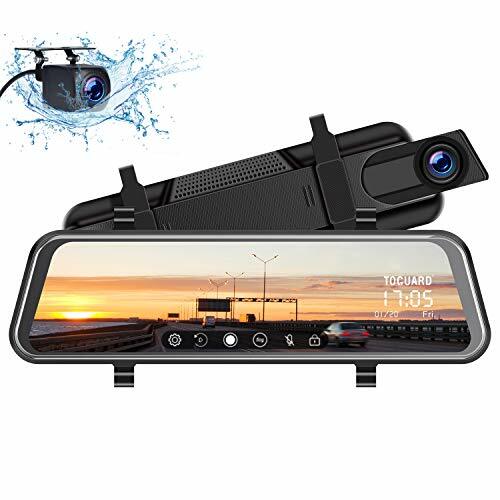 This kind of mount need to use on the rearview mirror which has space on the back of the mirror(Cylindrical Shaped stem 0.4'' long minimum) .Kindly check pictures for reference before purchased. 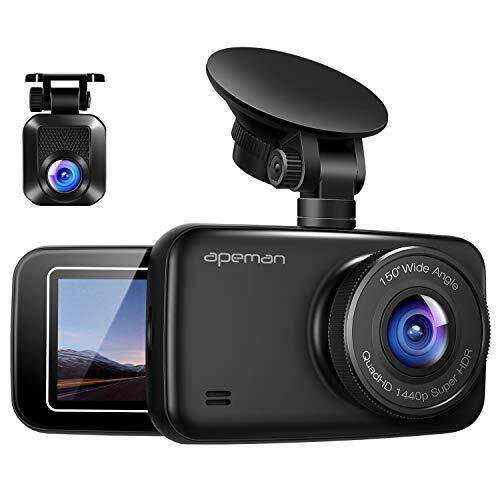 ★【1080P Full HD/3.0 inch LCD】 C450 Dash Cam with maximum FHD 1080P supporting 4032x3024 photos, to let you enjoy 12MP high resolution video.Ultra Clear 3.0 inch LCD screen and 170°wide angle to enjoy more clearer and broader visual experience while driving. 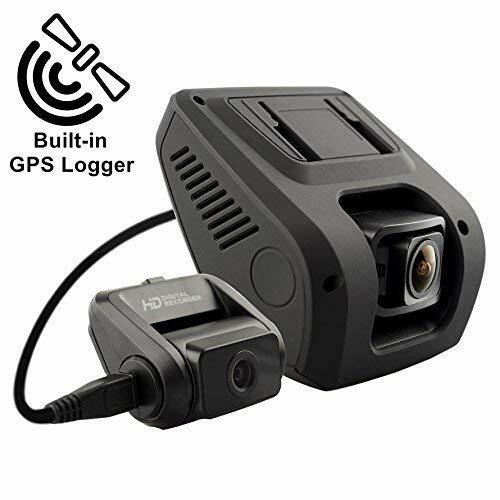 ★【G-sensor/Motion Detection】When built-in gravity sensor detects a collision, the current video of dash cam is locked, ensuring important footage is kept protected from being overwritten.Automatically record once detects moving subjects with 3 meters in front of the 6G lens to avoid emergency. 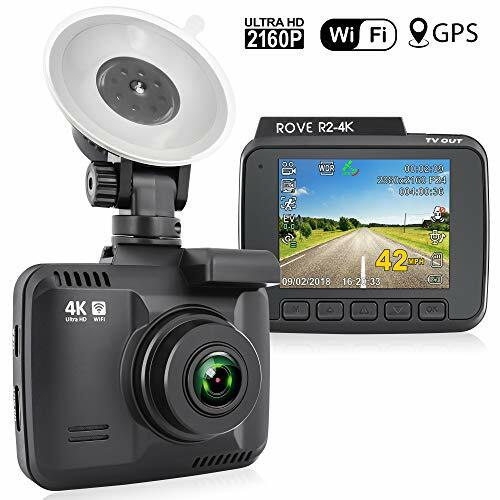 ★【Excellent Night/Day Vision】Car dash camera combined with big aperture and wide dynamic range(WDR)/HDR ensures the clarity of images at night even though in low-light environments. Framing from a wide degree angle to avoid video shooting blind area and bring you comprehensive and superior recordings. 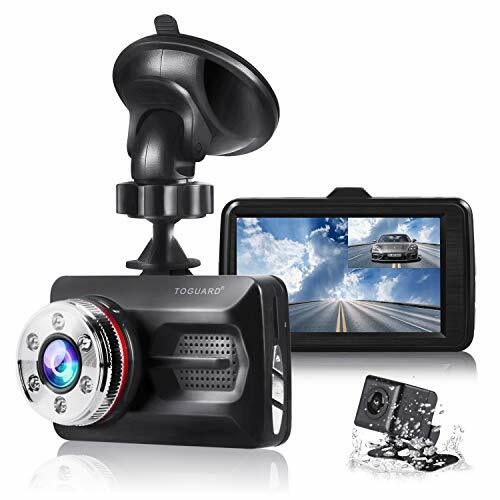 ★【Seamless Loop Recording】Cyclically record new videos under the time interval you set and automatically overwrite the recorded unlocked videos to extend the life of the memory card of dash camera and record the bits and pieces while driving. 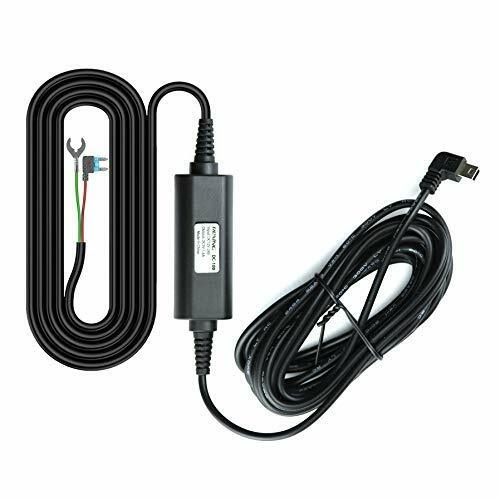 ★【Easy to install/Warranty】Easy to install and operate, just plug in the SD card (not included) and connect to the power supply. 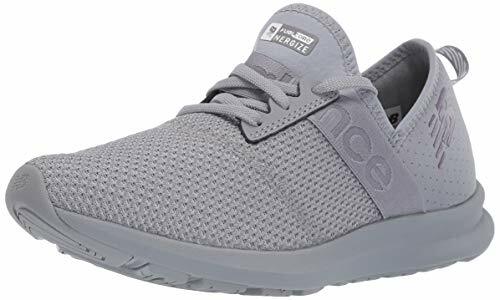 45-day money back guarantee, replacement on 12-month quality problem, 24-month warranty period. 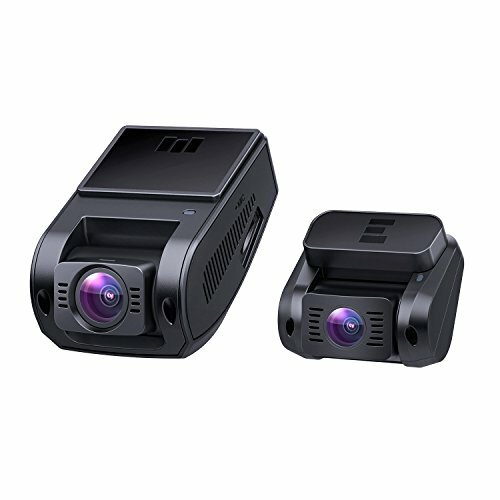 CRYSTAL-CLEAR RECORDINGS: Advanced Sony Exmor sensor, wide-angle lense, and Nighthawk Vision technology capture 4 lanes of traffic in Full HD 1080P - even at night. EXTREME TEMPERATURE RESISTANCE: Designed to continue operation in 19℉-149℉. 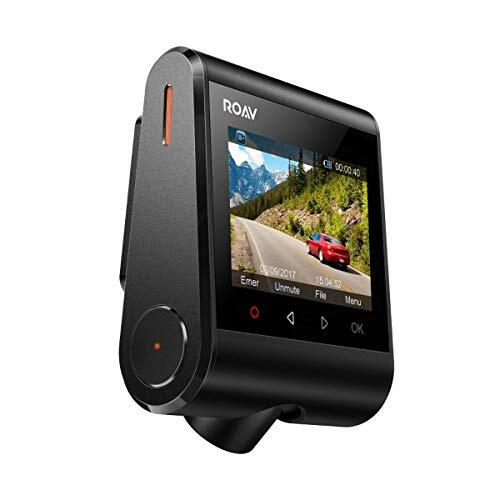 WHAT YOU GET: Roav Dash Cam C1, Anker Dual-Port Car Charger, Micro USB cable, Trim Removal Tool, User Manual, Happy Card, our 12-month product replacement warranty and friendly customer service. 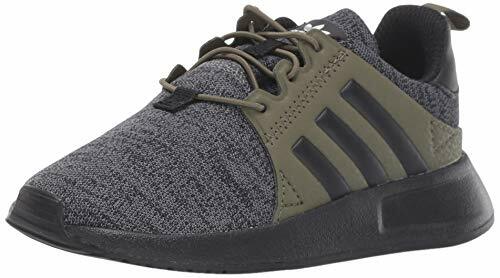 Note: Operation requires a microSD Card (not included).A Class 10, 32GB micro SD / TF card is required as lower-class cards may damage the product. 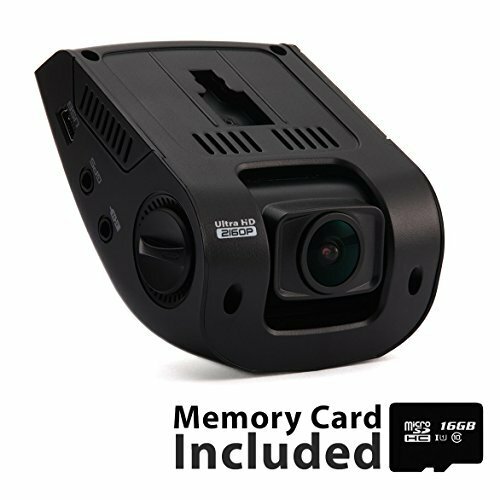 A 64GB or 128GB card should be formatted in the dashcam before using. Regularly formatting the card is recommended. 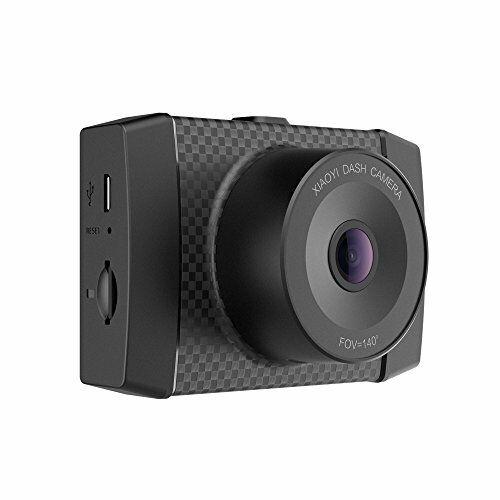 4K HD Video + 16MP Photo: Ultra HD Action Camera, professional 4K 30fps & 2.7K 30fps video with 16MP photos at up to 30 frames per second for incredible photos, which is 4 times the resolution of traditional HD cameras. Capture photos in photos in Single, Burst, and Time Lapse modes and share amazing new perspectives. Wireless Wrist Remote Control Sports Camera. Featuring a wrist 2.4G wireless RF Remote Control, you can capture your world in an all-new way. Controlling the camera, framing shots or recording video are now ultra convenient-just press the button of the Remote Control. 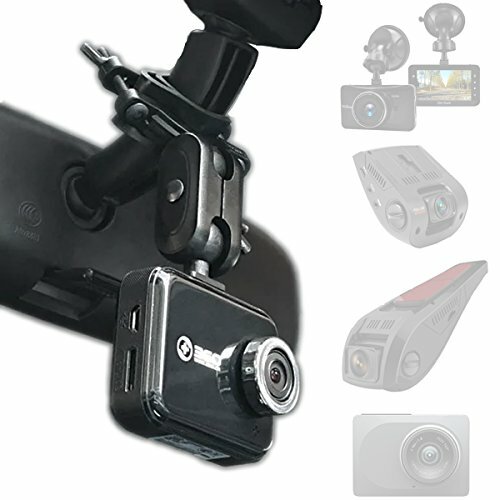 No more looking to your Sports Camera to start and stop recordings or snap photos. Fully control your Sports Camera with the remote. Longer Battery Life. 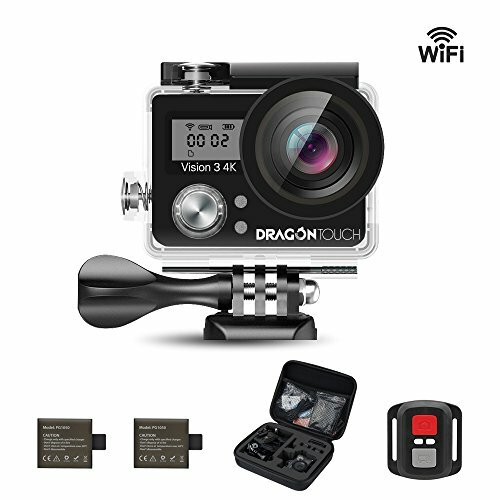 Dragon Touch Vision 3 action camera comes with 2 rechargeable 1050mAh batteries. Each 1050mAh battery can record up to 90 minutes. No worries about the recording time for this action camera. Built-In WIFI & HDMI, edit & share your action in minutes. Just download the SportLook App on your phone or tablet and connect with Vision 3 action camera. Then operate or review the images or videos via Android or iOS devices. WiFi signal ranges up to 10 meters. 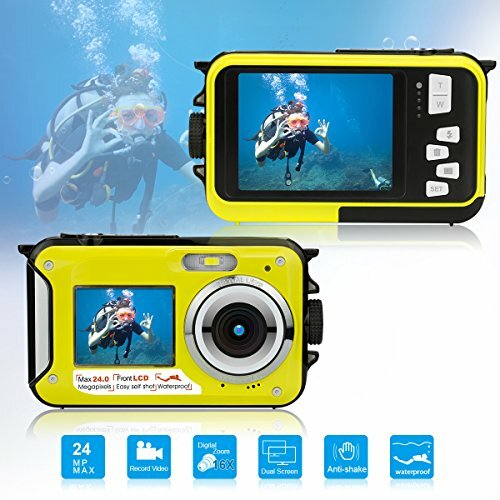 100 Feet(30m) Waterproof Action Camera. Dragon Touch Vision 3 is designed to withstand extreme environments. 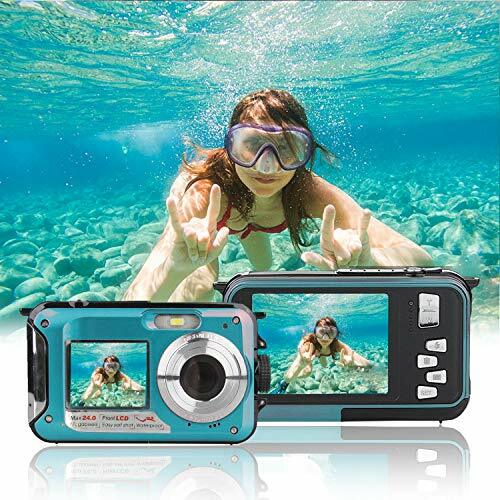 Equipped with IP68 waterproof case, it's durable waterproof to 100 Feet (30m). 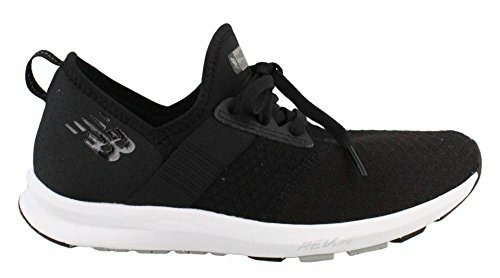 Ideal for water sports like swimming, drifting, surfing etc. Come along with tons of free mounting accessories, you can transform it to fit various indoor and outdoor extreme activities. 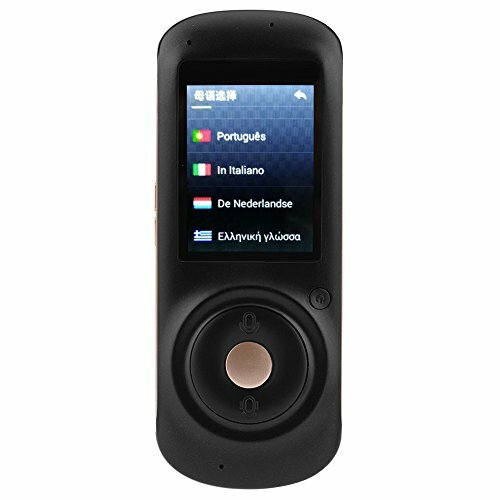 ★Multifunction of the dictaphone:The digital voice recorder have more function,like MP3 player,A-B repeat,one button recording,HQ recording ,Automatic Save,Time Setting. Detected the sound, the digital sound recorder will start recording. By selecting "VOR Set", the audio recorder will automatically start recording when it catch the sound. 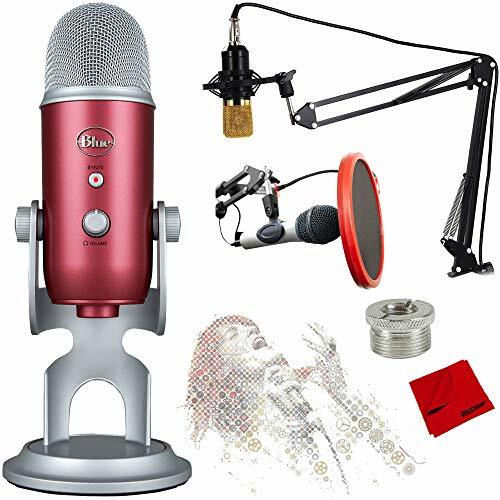 ★HQ Recording & loudly speaker：The voice recorder have HQ recording microphones with intelligent dynamic noise reduction and 360° Sphere recording,you can enjoy crystal clear recordings and playback easily. External speakers play HD sound. 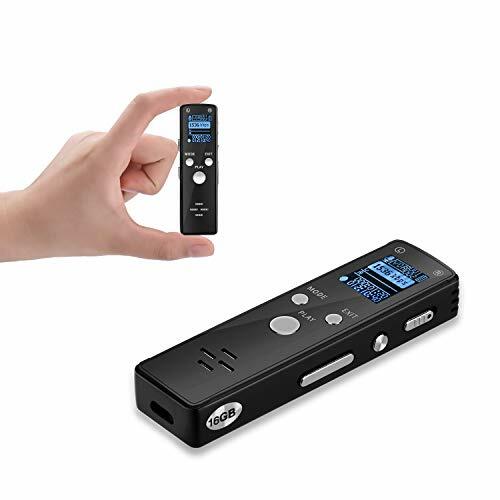 ★Recorder more & work for long time:32G Memory audio recorder, could store up to 2240 hours recordings file (when set recording quality at 32kpbs); Built-in with rechargeable battery,single full charge could continuously record 30 hours. ★Widely Application：The dictaphone voice recorder can be widely use for your semester class, lecture, speech, interview, group talking, podcast recording, ideal for students, professor, teacher, businessman, writer, blogger, anyone who loves to record something in your life, or your beautiful memory in audio type. 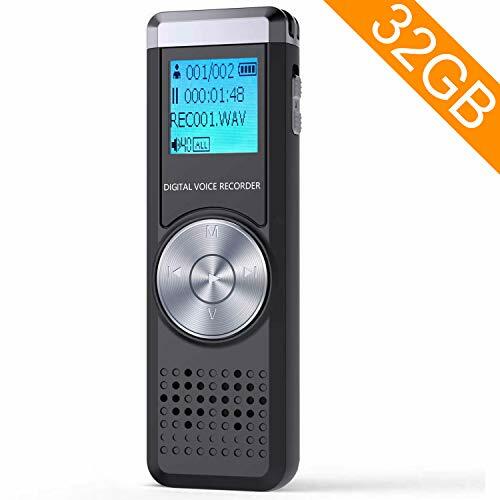 ★Portable Sound Recorder: Compact and portable size with premium metal shell and well operated buttons make it easier for you on the go when use this dictaphone.The sound recorder size:81.5*26.7*12mm,The Weight:53g. √ Easy to Use Recording: One button automatically audio recording and automatically saving, On/Off switch. 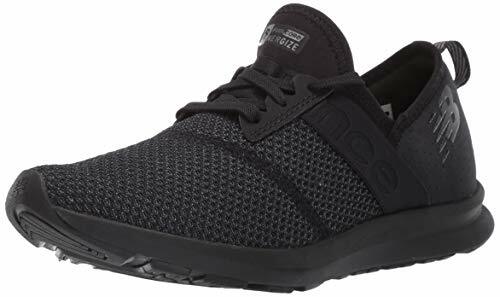 Functional and compact. just plug-and-play, no drive need. Low power consumption, long lasting battery, record up to 7 hrs on a single charge. 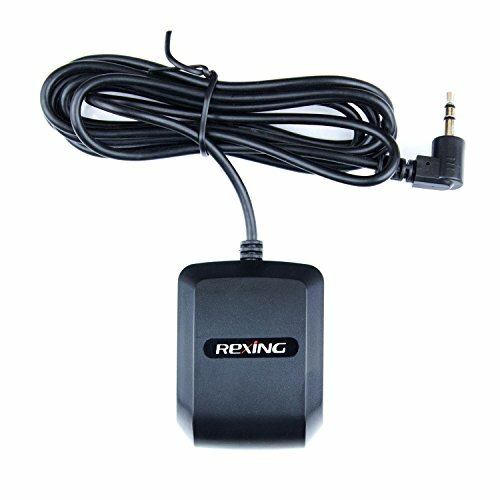 Simply charging via USB port in your computer and no need for extra charging cables.Note DC 5V Voltage for charger. 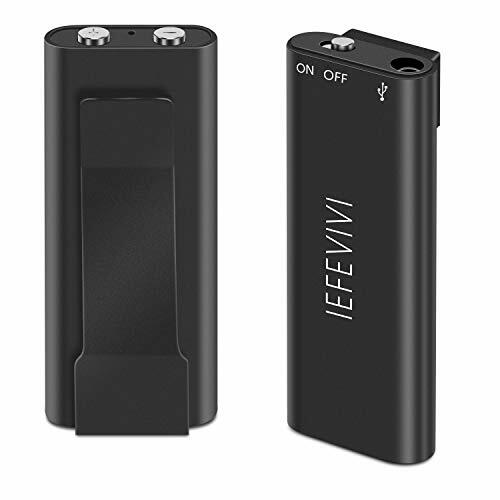 √ Mini Voice Recorder: This small voice recorder only 5.52*0.18*0.13inch,It is small you can put it on bag,pocket.Great for conferences, meetings, interviews, lectures, classes, and many other events. √ Profession IC Design: Intelligent digital noise reduction voice recorder, which can effectively pass the noise part of the sound source. Up to 192 Kpbs high quality PMC liner recording;even in the lectures,class,interview background,it still sensitive to capturing the effective voice and play the crystal clear audio. √ 3 in 1 Function Voice Recorder: USB Digital voice recorder,MP3 player and USB flash drive,you can save the picture,voice and music.high quality mini USB voice recorder come with USB cable,convenient you connect with PC.8GB memory for the USB voice recorder can recorder the voice about up to 96 hours,enough you save files and doc,which is a best gift for your family,friend,children. 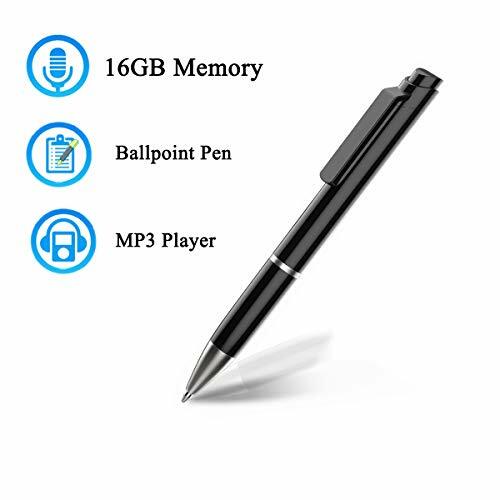 √ Excellent USB Voice Recorder: With sensitive recorder device can collect on radius up to 15 feet,360 degrees to collect the voice, you can enjoy clear recordings or record quiet and discreet conversations. 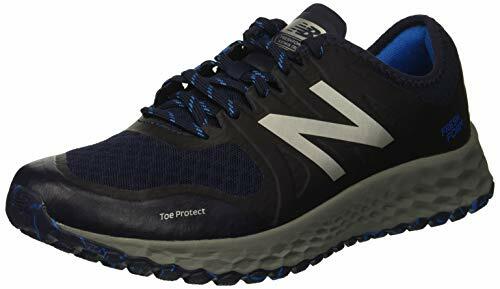 New Balance Men's Kaymin V1 Fresh Foam Trail Running Shoe Pigment/Laser Blue 11.